Taste buds are essential as they allow us to taste our foods. There are between 2,000 and 8,000 taste buds on our tongue as well as the epiglottis, esophagus and soft palate; different areas detect different flavors. The ones at the tip detect sweetness; the ones in the back detect bitterness, the sides detect saltiness and the lateral area detects sourness. One the taste buds begin to swell, it can make it more difficult to taste foods and drinks. If the taste buds become inflamed, it can lead to complications if you do not receive proper treatment but knowing the signs and causes can help you get treatment in a timely manner. Hot Foods and Drinks. 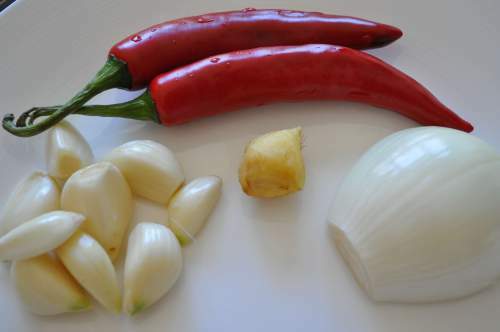 Foods and beverages that are hot or spicy can burn or irritate the taste buds. Smoking: Tobacco smoke, alcohol and insecticides can irritate inflammation or make it worse if it is already present. Food Allergies. Eating foods that you are allergic too or are too acidic can also inflame the taste buds. Some common examples include grapefruits, lemons, seafood and sauces. Mouth Infection. If someone has a mouth infection or ulcer, they will have a greatly increased risk of developing inflamed taste buds. Common examples that lead to inflammation include oral yeast infections and oral thrush. Mouth Ulcers. Mouth ulcers may involve the tongue and frequently cause irritation to all oral membranes. When the tongue is involved, the risk of inflamed taste buds increases. Nutritional Deficiencies. If someone is missing certain nutrients such as folate, vitamin C and vitamin B complex, they are at a greater risk of mouth problems which can lead to issues with the tongue and taste buds as well. Medications. There are a wide range of medications that can affect how a person’s taste buds function. Physical Injury. Injuring the tongue can lead to inflammation. Some examples include lacerations, burns and cuts. Oral Surgeries and Therapies. Certain oral surgeries can lead to inflammation of the taste buds. One common example is a laryngectomy. Certain therapies can have similar results and these include chemotherapy and radiation therapy for cancer. Other Causes. Other possible causes include invasive carcinomas, rashes that are due to thrush, exposure to pesticides, using certain mouthwashes, dentures that are ill-fitting and vigorous tongue brushing. Three times a day you should mix a teaspoon of salt in a warm glass of water and gargle it. 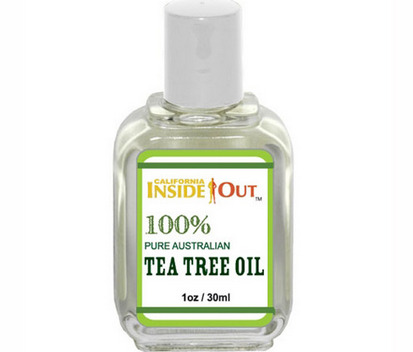 It encourages blood flow which helps reduce the inflammation. 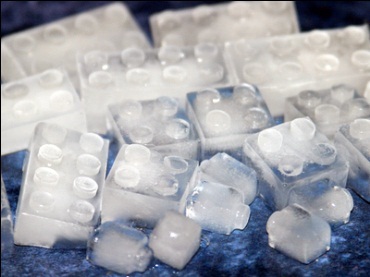 Applying ice right on the swollen or inflamed area can help symptoms but it is important never to leave the ice on for too long as this can cause circulation problems. Another option is to eat or chew ice chips. 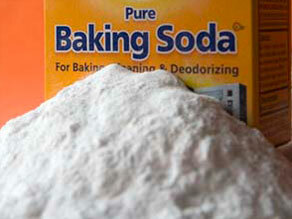 Applying baking soda to the inflamed taste buds can also help. 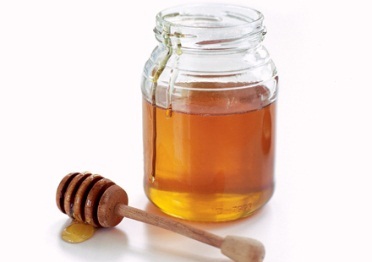 Honey can be used like an oral swish. If the inflammation is due to infection, combining these three ingredients three to four times a day can reduce the infection. 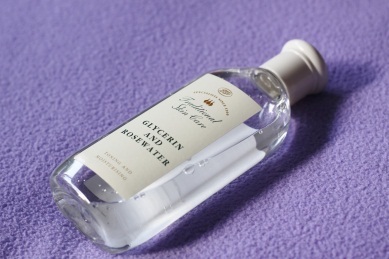 Glycerin will sooth the tongue as well as give relief from burning sensations, especially when the inflammation is due to hot foods, lacerations, burns or cuts. This can be used as a gargle to reduce inflammation. Prevention is the best treatment as it stops the problem from occurring in the first place. The best way to prevent inflamed taste buds is to be aware of possible causes and avoid them whenever possible. Things to avoid include food that is too spicy or hot or that you are allergic to, smoking tobacco, ingesting toxic materials (including irritating solutions, poison, insecticides and alcohol) and trauma to the mouth. 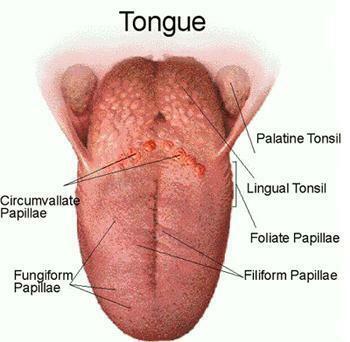 It is possible that the taste buds are swollen due to an underlying cause so it is important to talk to your doctor.